Hey there Bits of Splendor fans. I'm Nat from Take the Cannoli. 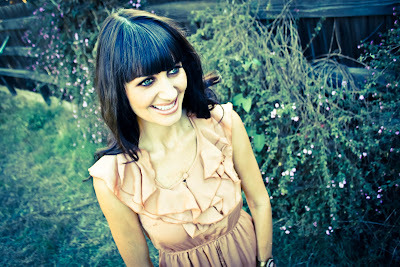 I am so excited to be part of Laura's blog today and even more thrilled to be able to help out with Project Hope. I met sweet Laura through another Project Hope raffle and instantly fell in love with her heart, blog, shop and basically everything about her! Though I have not personally lost a baby, my heart aches for those who have. Being a mama of two precious babes, I could not even imagine the heartache. Although I haven't experienced a loss of this nature I have experienced loss but even more so an aching heart. I have had the feeling of hopelessness during dark and difficult times in my life. Feeling lost and hopeless is probably the worst combination of emotions. However, God was bigger than my circumstances. He was faithful and restored my hope. 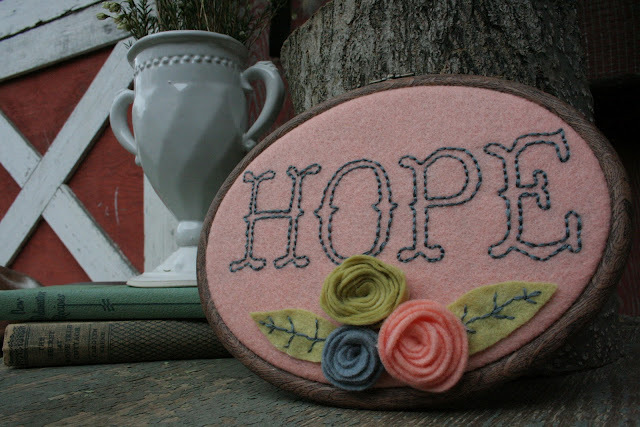 HOPE is such a beautiful word. The opportunity to deliver new Hope to women after such tragedy is something we should all desire to be part of. We've all been there. Some with similar situations, some completely different, but each its own experience. I knew I wanted to be able to help raise proceeds for this cause. To be able to bless others when they may be in their darkest hours to ultimately bring all Glory to God. Because he is our everlasting Hope. Our Refuge and Strength. Our comfort. 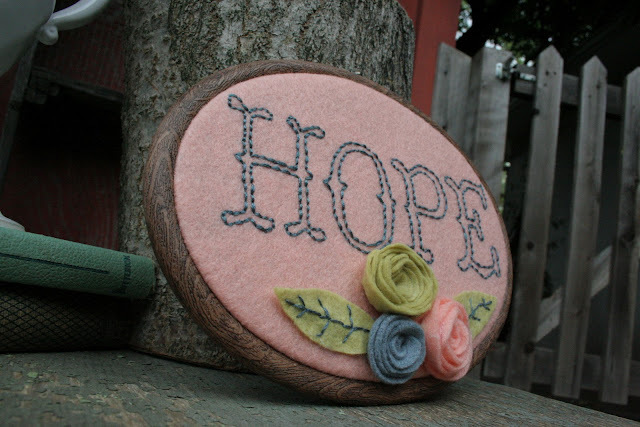 I specifically created a piece for Laura and Project Hope. A very limited number will be made with 100% of the proceeds donated to this cause.Today one of you will be able to win the "Hope Hoop". I pray that it will be displayed in your home, workspace or given as a gift to be a daily reminder of something which we all need. HOPE. Thank you Laura for letting me share in this wonderful ministry. I can't tell you enough how it has blessed me to see the hearts of women wanting to touch other women by sharing with them God's love. Thank you so much Nat!! Ok so here's how you can win one of these Hope Hoops for yourself! 2.Head over to Nat's shop and leave a comment letting me know your favorite piece. 3. Pin a piece from Nat's Shop to your Pinterest board, and leave a comment letting me know that you did. 4. Tweet and/or Facebook this Giveaway and let me know you did. Winner will be announced Next Tuesday using random.org. i love to the moon and back. i now follow take the cannoli via bloglovin. (i was #14 i think). I follow Bits of Splendor! I follow Take the Cannoli! My favorite is her "How great thou art" hoop! my favorite piece [besides the "glory glory hallelujah" piece that's sitting in my entry-way] is... honestly i can't pick favorite. smitten, my beloved's, great is thy faithfulness... they're all amazing! I follow the lovely Natalie! Those were my wedding colors! Just pinned the I heart you hoop art! I sent a message over Facebook!!! i followed Nat's blog and I LOVE this giveaway! i forgot to mention in my first comment that i am following nat's blog now.